About half of our teaching is classroom setting, and the other half is putting the concepts to practice in a hands-on way. After the workshop, you can sit for the exam at your convenience and get CERTIFIED! Or, if you are a currently certified trainer, get CECs by participating in this skill enhancing workshop. Find a workshop location close to you or plan a ‘work-cation’ around a workshop date in an area that you want to visit. 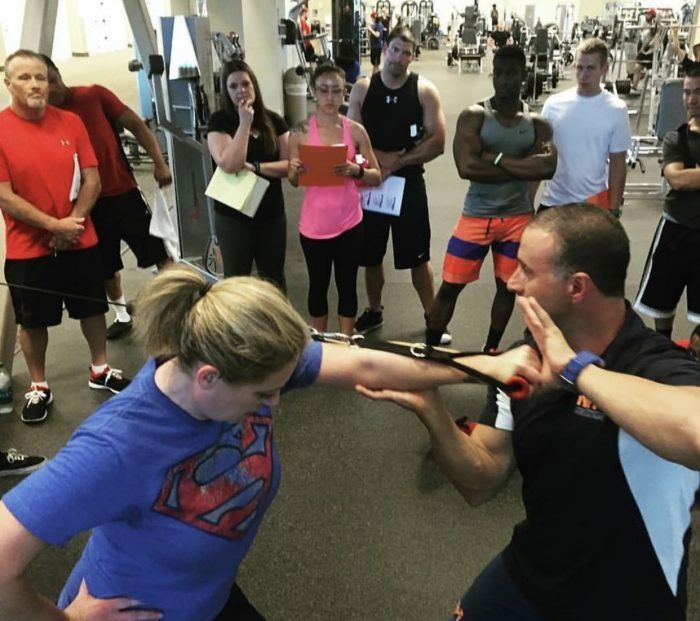 You will learn and review the fundamentals of exercise science and real-world methodologies that will enhance the success of yourself and your clients! Workshops are Saturday & Sunday. On Sunday, before the Trainer Workshop starts, join us for a CPR/AED Certification class. 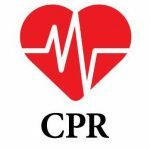 If you don’t already have your CPR/AED certification, you need this! You get a video to prep for beforehand; then, come on Sunday before the Trainer Workshop for a 2 hour hands-on instruction and certification from the American Health and Safety Institute. 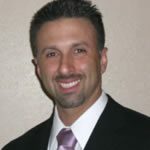 NFPT partners with Global Fitness Educators to bring hands-on instruction to you. GFE is an independent workshop vendor preparing future NFPT-CPT certificants for success in the workplace. Click here for more information about how you prepare, what to expect and NFPT policies for workshops.